In 2014, Shuhei Okawara opened Mask shop OMOTE, the first Japanese mask shop specialized in masks created by contemporary artists. He is the organizer of TOKYO MASK FESTIVAL, the largest mask fair in Japan, and a vital character in the Japanese mask world. 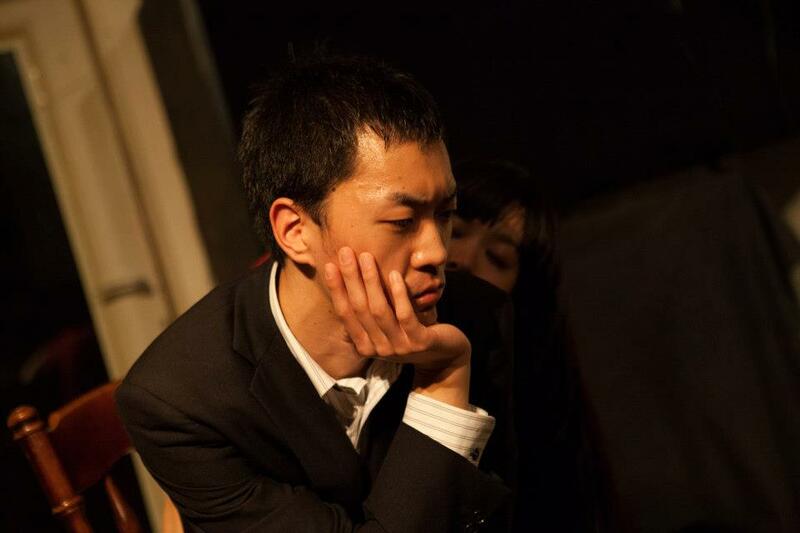 A student to the Butoh dancer Shoichi Fukushi, Shuhei is also a skilled performer and workshop facilitator. His workshops are popular among corporations and educational institutes who seek creative insight in his classes of masks and physical improvisation.